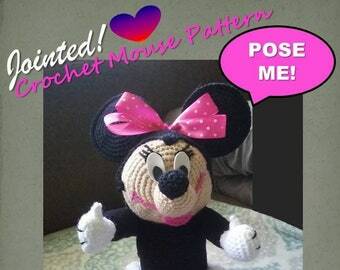 Crochet Patterns & DIY Props - Instant Download ! 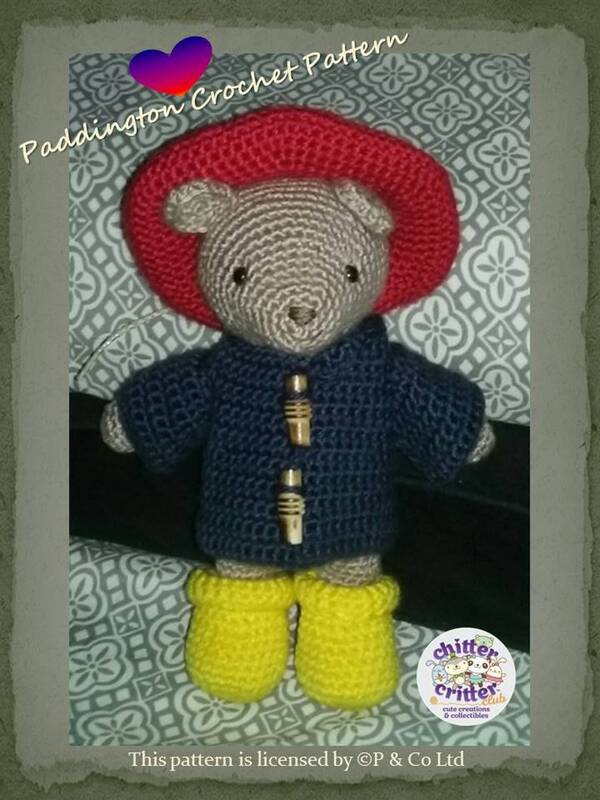 This pattern is licensed by c. P & Co Ltd and after purchase, you may crochet one Paddington Bear and one of each of his accessories for personal use only. 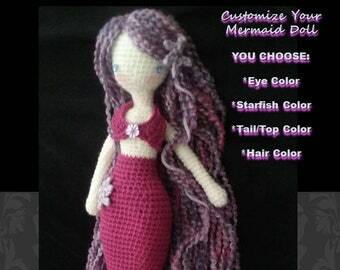 Etsy will email you an instant download (PDF file) of everything listed above upon purchase. There are 51 full color pictures for your reference & a supply list is also included. Crochet Skill Level: you will need to know the following crochet stitches: Single Crochet, Increase, Decrease, Magic Ring, Chain, Slip Stitch, Back Loops Only, Double Crochet, Divide for Arm Holes (instruction & a diagram for Paddington Bear's duffle coat is included!) Fasten Off, Basic Embroidery for Nose & Mouth, Safety Eyes. 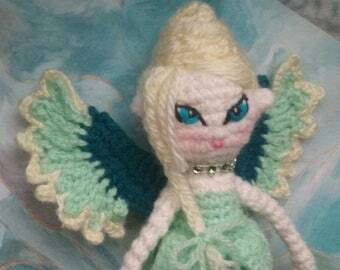 I provide a brief description of how to do the stitches & use a 2.75mm hook/continuous rounds for all the items. and #4 medium & light yarns that were used. 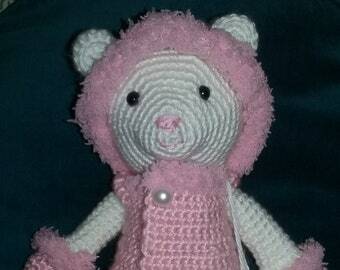 Thank you for checking out our crochet patterns & critters & happy crocheting! Easy pattern to follow, turned out great!